Leicester Writes is the first and only festival dedicated to showcasing regional and diverse literary talent. We’re thrilled to announce the Leicester Writes Festival is back for its fourth year. Join us for dates across June to hone your writing and hear from new and emerging writers from the region’s writing scene. 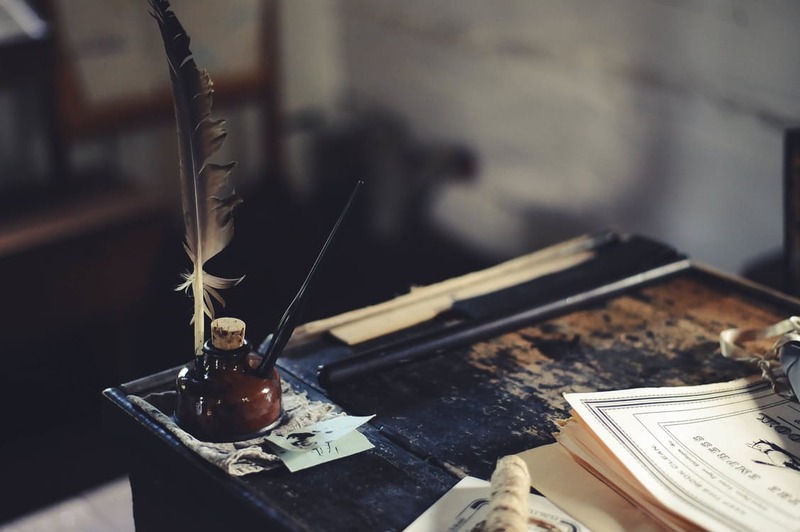 On the eve of National Writing Day (June 26th), you’ll hear from writers Siobhan Logan and Rod Duncan from the Writers’ Shed who’ll be discussing the benefits and challenges of ‘The Hybrid Author’ approach. This joint-talk promises to offer an insight how writers can get ahead by exploiting the various routes to publication from self-publishing through to traditional publishing. On Saturday 30th June we will be celebrating all things small and wonderful, in our short story day. The day will kick off with a two-hour workshop on writing and editing short stories with writers, Divya Ghelani and Rupert Dastur. The day will be packed with author talks: award winning writers Rebecca Burns and CG Menon will be sharing their experience of putting their short story collection together, and Jon McGregor and Alison Moore will be in conversation with Mahsuda Snaith to discuss taking the leap from writing short stories to novels. 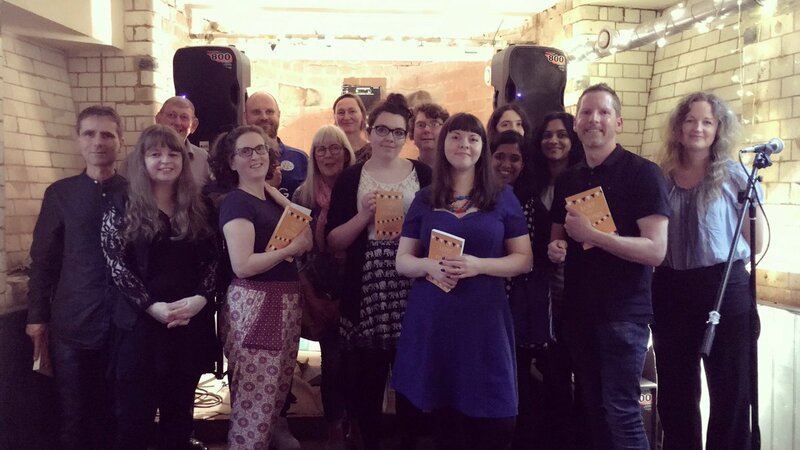 The evening will end in style with our Leicester Writes Short Story Prize anthology launch where we will be celebrating the talents of this year’s longlist. In its inaugural year, the festival took place in venues across Leicester’s cultural quarter in 2015 and featured keynote speakers Kerry Young, Rod Duncan, Bali Rai and Kerry Young. Other sessions included Writing your first novel and getting published with Alison Moore, Writing for Radio and TV with screenwriters Michelle Lipton and others, Writing Crime with Mark Wright as well as featuring local writers Bali Rai. The festival concluded with a Spoken word night featuring verses from Lydia Towsey, Shruti Chauhan, Jenny Hibword, Carol Leeming and Tim Grayson. In 2016, the festival continued to celebrate the work of regional writers with the launch of Lost and Found, a collection of 22 short stories on the theme of home by Leicestershire writers. 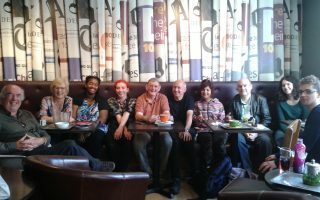 Other events included a Meet the Publishers networking night, a Spoken word night which showcased the work of Jayne Stanton, winner of the first Bru Poetry Prize and The Art of Writing Fiction with US based author Kirstin Ruth Bratt and members of the Whole Kahani. In 2017, the festival was delighted to welcome local writer, Mahsuda Snaith to read from her debut novel, The Things We Thought We Knew. Other sessions included hosting a Writers Spa as part of the first National Writing Day celebrations, a short story workshop with CG Menon, and our inaugural short story prize anthology launch. 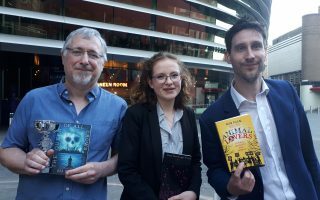 We also welcomed the Institute of Physics’ who hosted a wonderful discussion on the role of science in creating dystopian and utopian fictions. We are grateful for the support from our festival friends and regional partners past and present: Rhetoric Literary Society, Leicester Writers Club, Writing East Midlands, Centre for New Writing at University of Leicester, De Montfort University, An Indian Summer, Inspirate as well as venues Bru Coffee and Gelato, Curve Leicester, The Exchange, LCB Depot and Phoenix Square.